Save on Kristalose at your pharmacy with the free discount below. Kristalose is a drug prescribed to those with kidney disease to facilitate ammonia removal; it is also administered to those who are constipated in order to soften stools. It is available in 10 or 20g packets, with the Kristalose price for a carton of thirty packets ranging between $195 and $235. 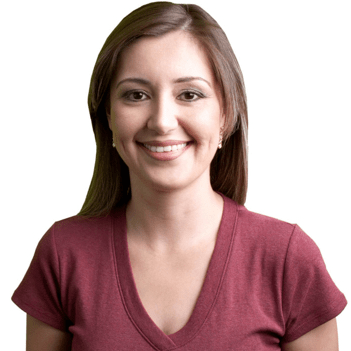 At HelpRx, we have a Kristalose coupon available that provides savings of as much as 75% at local pharmacies. 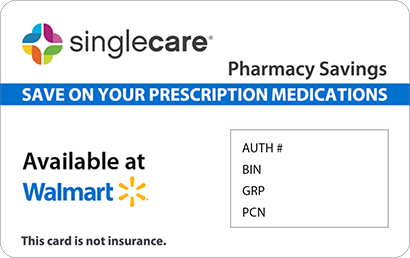 To download or print it, click the “Claim Discount” link and use the coupon when filling a prescription. Kristalose is a synthetic sugar prescribed to treat constipation as well as to reduce ammonia in the blood of patients with liver disease. In the colon, for those with constipation, it breaks down into components that draw water from the body into the colon to soften stools; for those with liver disease it extracts ammonia from blood in the colon for removal. How do I take Kristalose? Kristalose is administered as a liquid that is taken orally. The amount taken and the frequency of dosing depends on the condition being treated. Follow the instructions that accompanied your prescription. To temper the taste of Kristalose, it may be mixed with half a glass or water, fruit juice, or milk. What are the possible side effects of taking Kristalose? Some people have reported side effects after taking Kristalose. Less severe symptoms include gas, nausea, and diarrhea. If any of these conditions persist or worsen, contact your healthcare provider. Severe side effects requiring immediate medical attention include stomach cramps, stomach pain, vomiting, or signs of an allergic reaction (rash, hives, itching, peeling or blistered skin; swelling of the face, mouth, lips, throat, or tongue; difficulty breathing or swallowing). What if I forget to take a dose of Kristalose? If you forget to take your scheduled dose of the Kristalose drug, take it as soon as your remember and are able. However, if it is almost time for the next scheduled dose, skip the one missed and resume the regular schedule. Do not increase dosage or change the regimen to make up for one that was missed. How do I store Kristalose? Keep Kristalose tightly sealed in its original container, out of the reach of the reach of children and away from extremes of temperature and humidity. 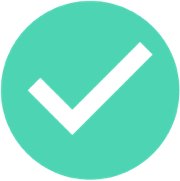 Dispose of any unused medication according to the instructions of your pharmacist. What happens if I overdose on Kristalose? If an overdose of Kristalose is suspected, contact the Poison Control Center at 1-800-222-1222. If the individual has stopped breathing or lost consciousness, contact Emergency Services at 911. Contact your doctor if you become pregnant while taking Kristalose. Do not let any take your prescription of this medication. Kristalose is a brand name of the synthetic sugar lactulose; you can also find it marketed as Generlac, Cholac, Enulose, Constulose, and Constilac Syrup. 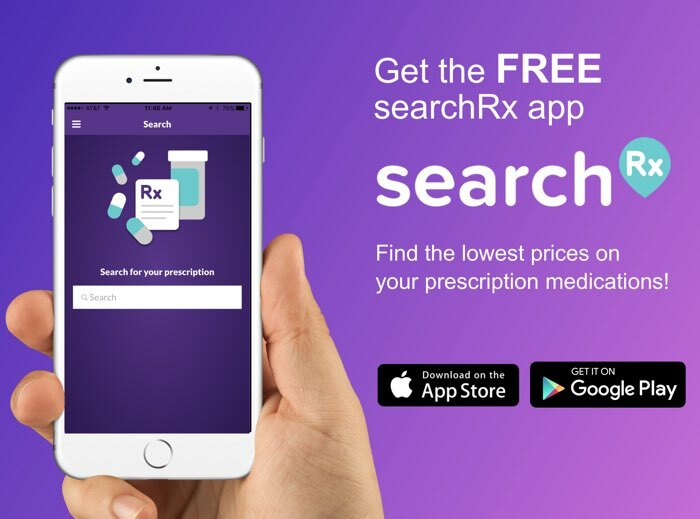 The Kristalose coupon from HelpRx can be downloaded and used to receive savings of up to 75% when filling a prescription. 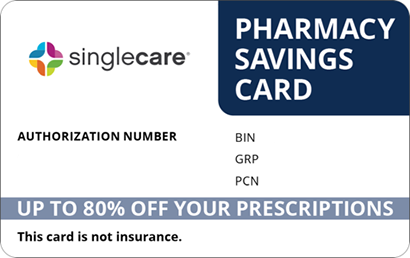 In addition to lowering the price of Kristalose we also provide a discount card that can be used to save on the price of hundreds of name brand and generic medications. 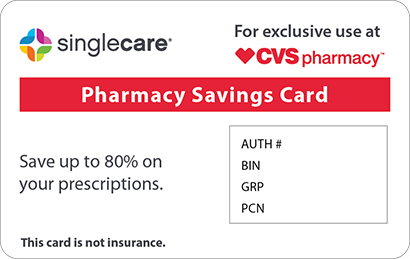 To download, print, or email yours, click the “Free Card” link on any page on the website and take advantage of discounts as great as 75% at the pharmacy of your choice.